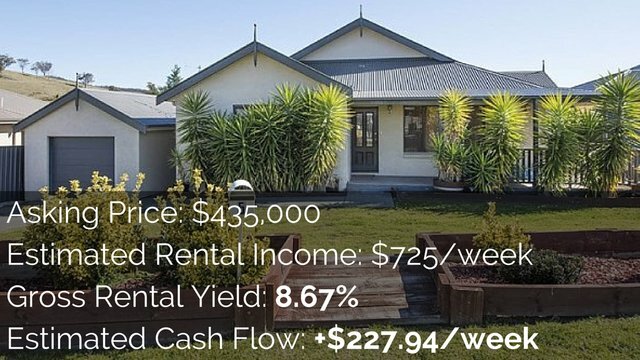 New houses have some great advantages to them and can be a great investment opportunity, but do new houses offer positive cash flow to those investors who want to go ahead and invest in a properly that is going to deliver them monthly income each and every month? Today’s episode is brought to you by BlueHorizonsProperty.com .Corr and Helene help their clients invest in new build high-growth positive cash flow properties in the Surat Basin in Queensland, for more information visit BlueHorizonsproperties.com .So today we’re going to look at the addvanteges that new houses have and whether or not they do actually produce positive cash flow or increase our chances of positive cash flow but first I want say a massive thank you to all of my listeners all of my watchers all of my readers who are out there because even though episode 128 doesn’t sound very significant to anyone. 128 is actually a very significant episode to me.Ssee four years ago in March 2010 ,I started what was then called cash flow Investar ,over CashflowInvestor.com.au Originially, I wanted to launche positive cash flow property finding service , but I ended up turning that into a blog in order to generate traffic for when I was ready to launch that service now over time a worked on that in my spare time whilst working a full-time job and taking care of my kids and being in relationship with my wife and not working hundred hours a week but over that time I’ve built up 128 posts over CashflowInvestor now that websites or over 100,000 people go to there and learn more about investing in property .We also saw huge downloads of the podcast of large views of all the videos I created as well by set myself a target of a 128 post for on properly and I wanted to see how quickly I can do it now don’t worry this is not going to be the last episode. 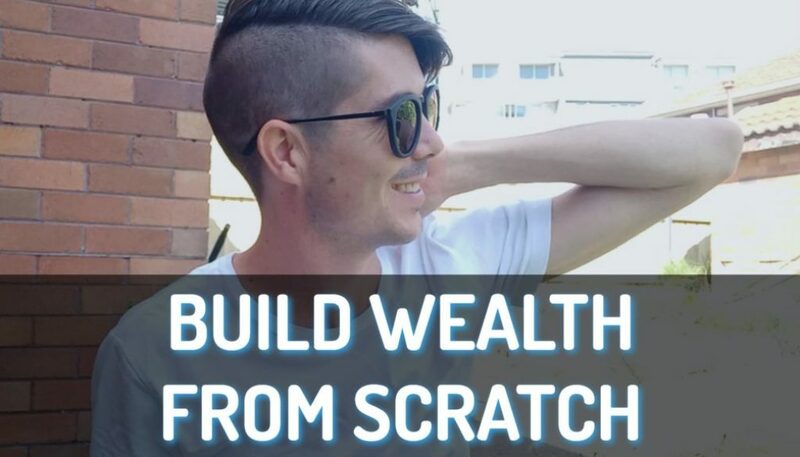 I’m going to continue on and hopefully produce more and more content in a faster paced way ,but this is very significant for me because basically what I have done in the last six months I have achieved what took me three years to achieve back over at CashflowInvestor.com.au So now decided to move forward and hope that the next 128 episodes only takes in about three months to achieve rather than the six months it took me to get this lot far along the journey . So I am really excited about where on property is going all the say massive thank you to all of the support that you have given me, all the questions , all the encouragement and a massive thank you as well to Corr and Helene over at Blue Horizons property, who are my sponsors for thepodcast, they have definitely invested in me and they help to make this daily podcast a reality.S so please if you love what I’m doing, if you love the community check out our sponsors go to BlueHoriyonsPorperty.com and we’ll talk about them more they have their ads were laid out in this episode. It means so much to me that you take time out of your day the listen or to watch or to read these episodes and I’m really excited as well because on 31 March so just a couple of days away I’m actually doing a major announcement to a new addition to the website, so that’s something that youguys have been asking for something a lot of people want and something that I haven’t provided yet. So, I’m really excited to this important announcement so tune in on 31 March if you want to find out exactly what that is. All right, so let’s get back into the content I don’t like to ** dilly delly** but I just wanedt to make that exception for episode 128 and I’ll probably make that exception again for the episode, it will be 256 which will be two times hundred and 28. All right so new houses and positive cash flow there are a lot of new development opportunities out there which is great because as you might know we have a major affordability crisis here in Australia and anyone who can go out and can develop new properties for people to live in, I believe is doing the country a great service.So new houses have a few advantages to them that can help you with positive cash flow, we are going to go into that and see whether or not a new house is actually going to guarantee you a positive cash flow or not ,so the first thing to look at is that new houses help you maximise your depreciations. 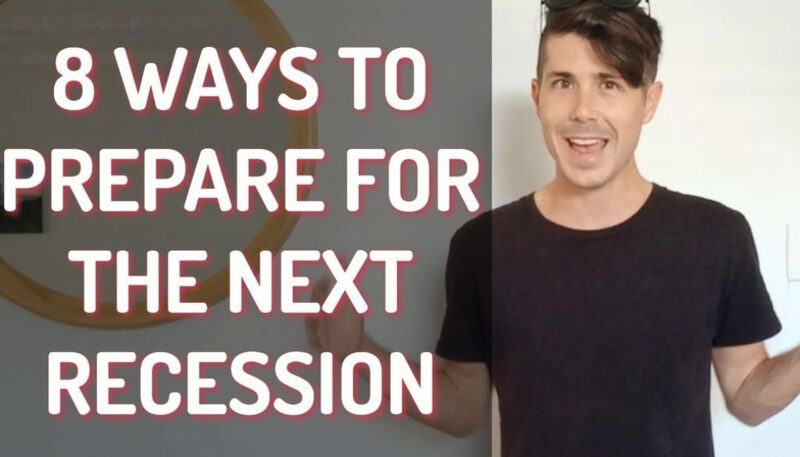 I did a full episode on depreciation how you can claim is appreciation and how to calculate the back episode 32 . So you can go onproperty.com.au/32 and you can get access to that over there.So deppreciation you can claim in 2 separate ways. Firstly you can claim on the construction cost of the building itself and secondly you can claim on the plants and equipment which is your fixtures and fittings inside the building.Wwith new properties first the construction is brand-new, so you can obviously claim that but also all of your fixtures and fittings are brand-new with their full value attached which allows you to claim the maximum deppreciations on those obviously go and see a quantity surveyor and get them to write you up with appreciation schedule so you know exactly what you can claim in you are not just claiming willy-nilly all over the place but because the building is new , you can get this huge depreciations that you can claim, which help you either reduce the amount of tax you have to pay oe can actually help you get tax refund which is going to help move you towards having a positive cash flow property because even if you’re losing money on a property if you’ve got that depreciation that you can take into account and you can get a tax refund well that is the potential for you to move a negatively geared property into a positive cash flow situation because of the tax advantages that come with depreciation .So that is one of the major advantages of investing in a newer property over an older property, because you can claim more depreciation in older properties you can still claim depreciation in some cases you can still claimthat on the construction itself but in really old properties that can be completely wiped and you can’t do that , but you can definitley still claim on the plant and equipment that is in there.The next thing that new houses do in helping you move towards a positive cash flow situation is that they minimise your expenses.In an older property there are so many things that are old and worn and just about to break, that if you invest in an older property chances are you’re going to be paying a decent amount of money to keep that property maintained and keep it up to a liveable standard .However if you have just purchased a brand-new property. Well everything from the taps to the hot water heater to the lights and the fans are all brand new and so the chances of them breaking or needing maintenance work in the first couple years is quite slim .So even though you may need to do a little bit of maintenance work the chances are that your maintenance bill financial year is going to be a lot less than that of an older property .Now the more you’re spending on properly the more you need to be collecting rent in order to generate that positive cash flow .So the lowering in expenses in terms of not having to pay for maintenance can defintiely help you move towards that positive cash flow situations.Aanother advantage is of another advantage of new houses is that they do appeal to a higher **tear** of the market .So when a property is brand-new obviously it is much more appealing in the property down the road which is 20 or 30 years old ,by having your new fixtures and fittings you beautiful kitchen the correct layout for today’s day and age you can appeal to higher **tear** of the market who is willing to pay more rental income .So even though your lens may be worth the same as the property next door and you and the property next door had the same square footage in the same amount of bedrooms your property may rent for more money then next door because it’s brand-new .So obviously this can help you with your rental yield and getting a better rental return but it does depend on how much you spend on your construction costs and how much the property costs overall .Today’s episode is brought to you by BlueHorizonsProperty.com .When it comes to investing in property sometimes it can be so easy to get really overwhelmed you need to research and find the growth areas and find the right properties within them and it can be very difficult. 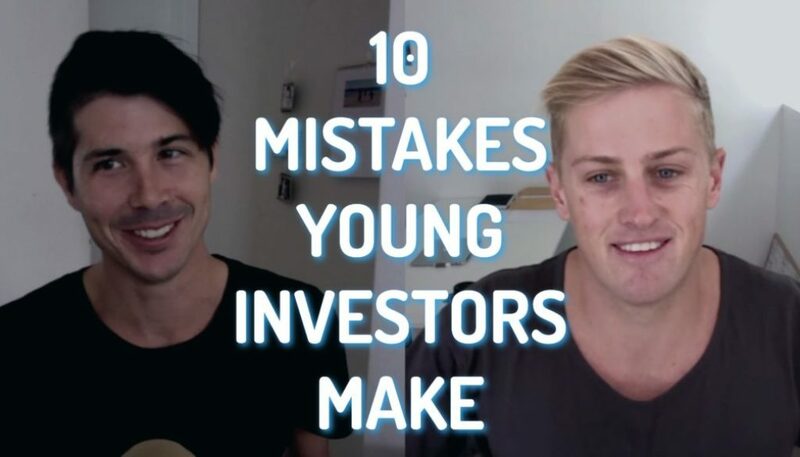 All in all it can be a recipe for disaster, if you’re new investor because one wrong move can cost you thousands of dollars. Corr and Helene from BlueHorizonsProperty are successful property investors who have mastered property portofolio , which at one stage was over 70 propertiesTthey successfully predicted the boom of many different areas throughout Queensland and now specialise in high yield high-growth positive cash flow properties in the Surat Basin which is in Queensland .They act as a property partners to heir clients giving them first access to new releases as well as helping them through the entire purchasing process .They personally invested in the area and many of their properties generate rental yields upwards of 10% with the added benefits of depreciation as well. 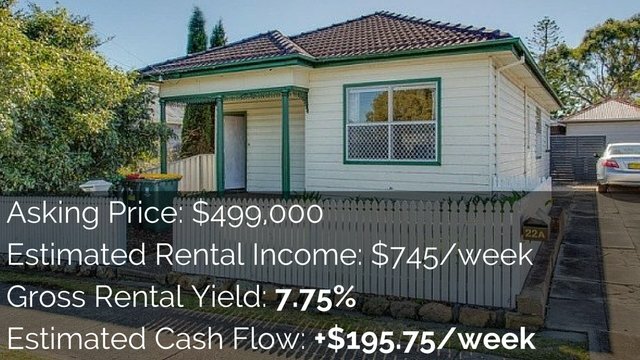 Visit the BlueHorizonsProperty.com and view their featured properties today .Really when it comes to the question do new houses of our positive cash flow? 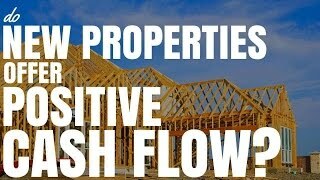 The answer is new houses dont’t offer positive cash flow in and of themselves .They have some great advantages which we talked about which helps you, guesst obtain that positive cash flow easier but it really does depend on the area as to whether or not you’re going to generate a positive cash flow .When you’re investing in a mining town like somewhere in the Surat Basin a new property with rental yields of over 10% or 14% is obviously got a better chance of generating a positive cash flow then if you’re investing in a really expensive inner city area when you’ve only got rental yields of 4%or 5% or 3% .So depending on the price of property in the area and depending on what the rental yield in the area is that is going to be the largest determinant of whether or not your property is going to develop or generate sorry a positive cash flow .Another thing to think about is the fact that new houses offer very limited renovation potential and what this means is what you purchase is really what you get and there’s not a lot of uptside that you can add so hopefully throughout the purchasing process and the desigingn process you have added everything into doing that the market wants so you can get the highest rental yields for that property. However if you’re going into an area and purchasing an older property there is the opportunity to renovate either cosmetically or to go more constructional renovations and add extensions and so forth .There is the opportunity to renovate and therefore increase your rental yields significantly .New houses can be designed for the market as I said and you can actually look at building your house in such a way that has a dual occupancy so you can increase your rental yield or maybe when you’re going through the construction phase you add in a granny flat at the back to rent out separately to increase your rental yield again and I thalked with **Wally Gabriel** from GrannyFlatSolutions and we covered granny flat in great detail in episode 112 and 113 so just go onproperty.com.au/112 and you can get access to all that information over there. But by using that construction phase to actually, I had what is going to be higher rental value to the market you could get a higher rental yields and someone who is building on the exact same plotof land, but thez are building for their own purposes and for their own family home .So another advantage of new houses is that buying off the plan may mean that your property is more value when it is actually ready to be moved into .So what will happen when you’re buying off the plant is you might be buying a year or so in advance now over the years the property market may move significantly and may go up in value which may put you in a position where the rental yield of that property is now higher than it what would have been one year ago and so if you’re purchasing of the plan there is that chance that you may have a higher rental yield than anticipated but this is not something that I would go to the bank on, that is not something that I would give a lot for , because realistically I do believe that developers trying calculate that capital growth into account when selling their properties, so don’t necessarily think that you’re going to get that but there definitely is a chance that it could happen.So do new houses of our positive cash flow? The insight is not 100% of the time it is by far not a guarantee that new houses will offer positive cash flow however they do offer major depreciation benefits minimal maintenance costs and there is also the opportunity to the design the property in such a way that appeals to the rental market so that you can get the highest rental yield for the property . So even though there is no guarantee but there is defintiely some advantages to new properties that all properties really can’t necessarily compete with .So it’s really up to you what you go about doing wether you want to invest in new housesor older properties by both have their advantages and disadvantages .So that is it for today. 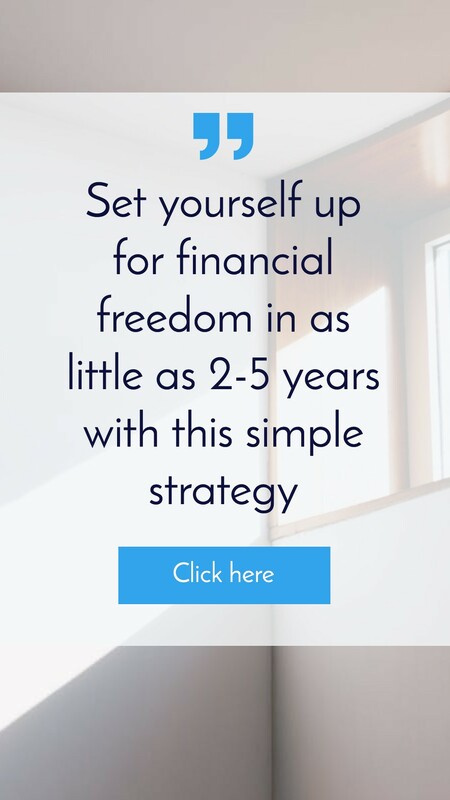 If you want a full transcription of this episode then head over on property.com.au/128 and again I just want to say a massive thank you for tuning in and for listening and for taking a timeout each and every day to learn to grow in your knowledge about investing in property. I really do believe in my heart of hearts that property can be a great investment strategy for so many Australians and I just think the more you learn the better chance you have of achieving financial success.So once again thank you so much as I as I always say please please remember that your long-term success is only achieved one day at a time and don’t forget that we have major announcement coming on 31 March in the evening, or you can check out the blog on 1 April that change will actually be live and you can check that out over there, so I’ll see you guys tomorrow.